Huu-ay-aht First Nation chief says UBCM's proposal to ban old-growth logging violates their right to self-government. "It's interfering with our rights to manage our land and our territories in accordance with our traditional practices," said Dennis on CBC's All Points West. "That's not to say that we object to the resolution — we object with how it was done," he said. The Huu-ay-aht Nation is based out of Pachina Bay near Port Alberni, B.C. 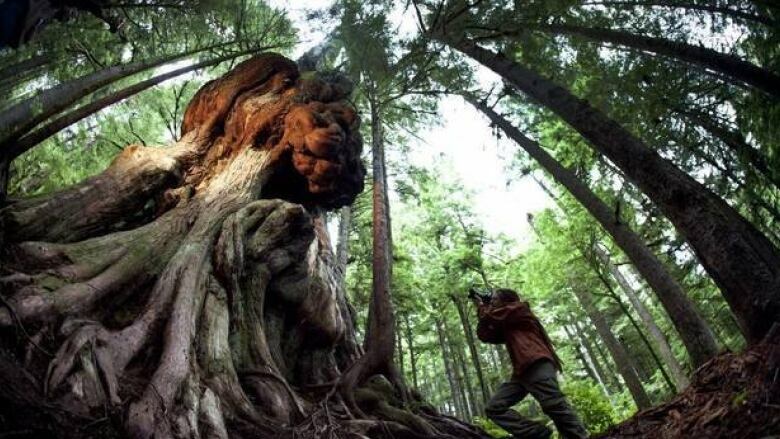 The First Nation holds two logging licences in the region, which encase some of Vancouver Island's oldest growing forests. Dennis says logging old growth trees isn't out of the question — but it would only be done with support from the First Nation. 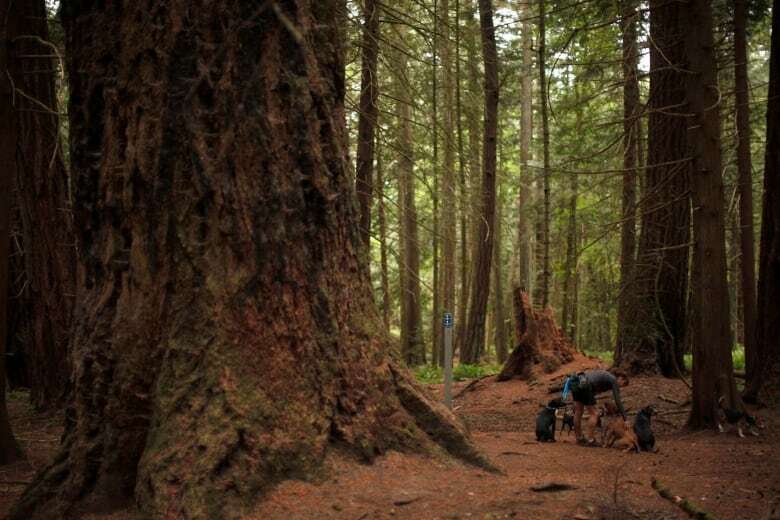 "In our case, if our hereditary chiefs decide that they want to harvest some old growth cedar for our own needs, we'll honour and respect that," he said. "But the decision to harvest or to not harvest our own growth, that remains the decision of our hereditary chiefs and our elected leaders." Environmental groups, including the Sierra Club of B.C. and the Ancient Forest Alliance, have lobbied against cutting down the trees — some of which have stood for 600 years. "Environmental groups tend to interfere without meaningful consultation with First Nations," he said. According to the Huu-ay-aht Nation, their timber company — HFN Forestry Limited Partnership — is the largest of all Huu-ay-aht businesses and employs a team of thirteen people.